Eating is a simple act of life, but requires some attention to keep it from becoming more complicated than is healthy or necessary. Integral conscious eating recognizes that this simple act can be much more than simple sustenance. Instead, it can be done wisely and with love, uniting spirit, mind and body. 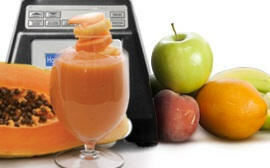 Join us in the journey from simple sustenance to integral conscious eating. Who is the Integral Yogi Chef? 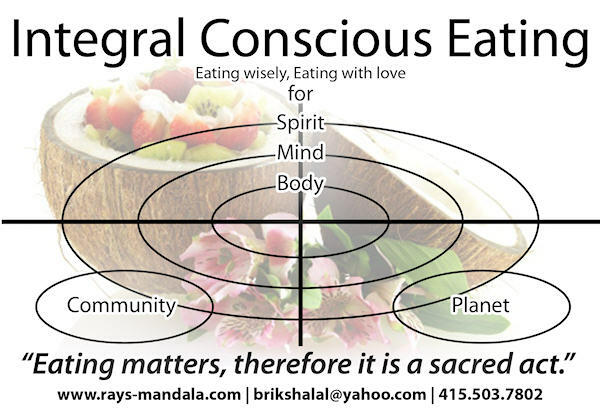 Briksha also operates RaY’s Mandala, originally created as a Rawfood and Yoga Support circle in San Francisco, providing guidelines for wellness and awakening to bring more vitality, creativity and peace in your life. 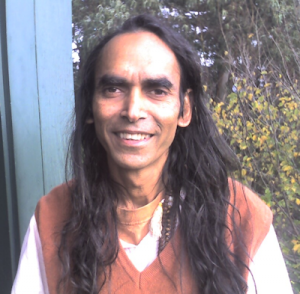 A certified rebirthing breathwork practictioner, Briksha provides information on breathwork at his Hamsa Integral Breathwork website.